In 2009 the Ontario government banned the use of certain pesticides for cosmetic reasons. 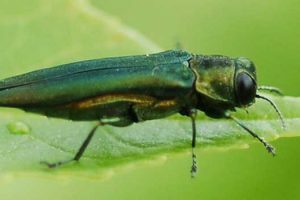 Many residents in the province still assume the pesticide ban means pesticides cannot be used to treat pests, such as emerald ash borer or pear trellis rust, that may infest or infect their trees. But this is not the case. In fact, the Pesticide Act and Regulations allows several exemptions wherein pesticides may be used. In addition to farmers and golf courses, arborists are permitted to use registered pesticides in situations where a pest threatens the health of a tree. Moreover, the Pesticide Act and Regulations also allows for the cosmetic use of pesticides that are considered to be of non or low toxicity. Such products, known as “Class 11” pesticides, include insecticidal soap, landscape oil and copper spray. So, what does it all mean when it comes to treating tree related pests? First, an arborist is permitted to prescribe a pesticide treatment if the pest is known to threaten the health of a tree. 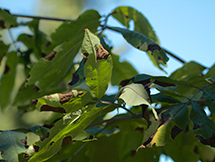 Magnolia scale, pear trellis rust, and emerald ash borer are examples of pests known to cause trees harm. 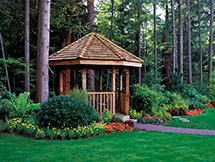 The pesticide prescribed must be registered in Canada and used according to the label. Second, an arborist is permitted to prescribe a pesticide treatment if the pest is known to cause merely a cosmetic problem. 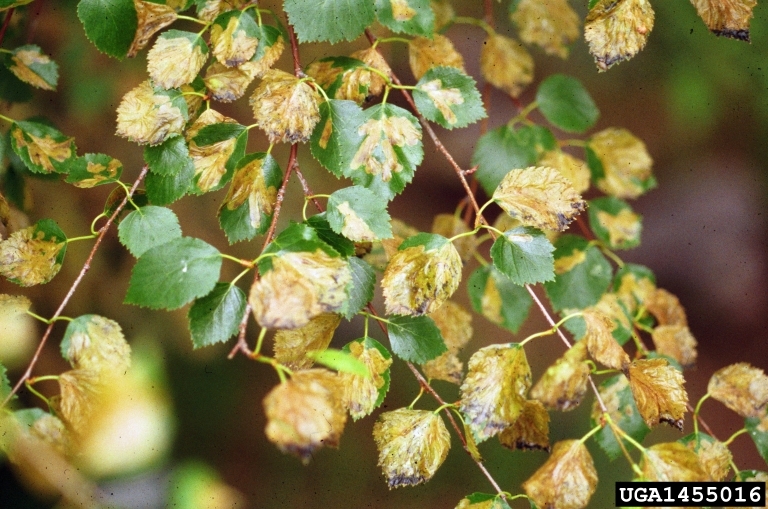 Tar spot and bladder gall mites are examples of pests known to be unsightly, but will not cause harm to a tree. The pesticide prescribed must be registered in Canada and used according to the label, AND be a “Class 11” pesticide as listed in Ontario. The distinction between the first and second is important to note because it means your arborist is unable to prescribe a treatment for a pest that causes only cosmetic damage if the prescribed pesticide is not a “Class 11” pesticide. 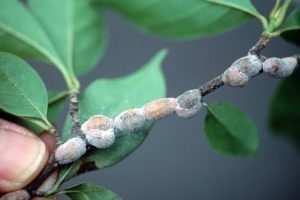 An example might be pests that damage fruit on fruit bearing trees located in residential areas. Generally, these pests require stronger types of pesticides that are not listed as “Class 11”. There are many regulations governing pesticide applications that have not been discussed and that may affect the ability of an arborist to prescribe a treatment for your tree. In general, however, be aware that tree care companies like Ontree with certified arborists on staff are likely able to prescribe treatments for your tree that may include pesticide applications. 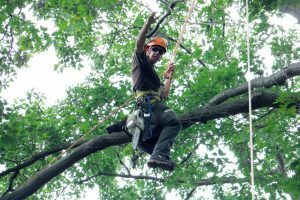 Why it is important for your arborist to be certified? To preserve the urban forest by adding value, maintaining high standards, and developing relationships.